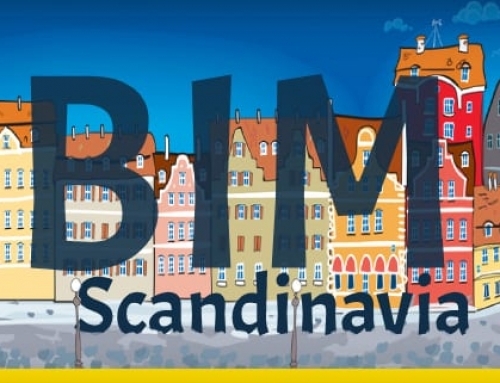 The world of BIM design is gaining more and more approval from technicians and professionals thanks to the ability of this methodology to simplify and improve the entire work process in the construction sector. 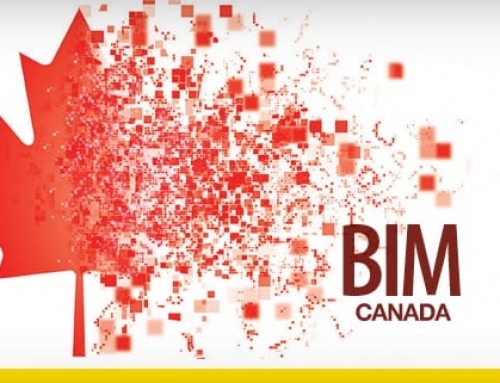 The widespread diffusion of the BIM methodology has introduced the development of ever-increasing levels of multidisciplinarity across the entire industry. With 4D BIM objects, in addition to the three dimensions (3D BIM), we can now address project time-schedule management throught the various phases of the construction process. 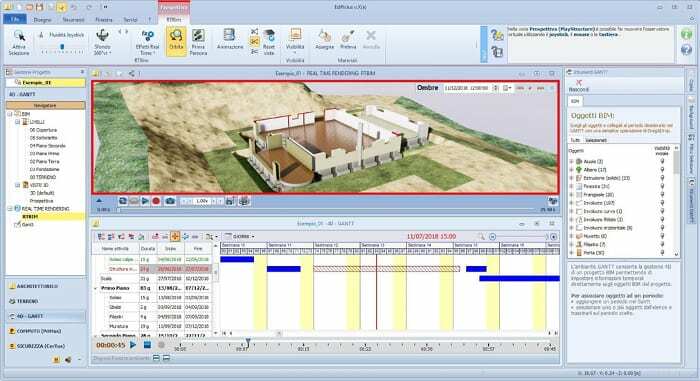 The time dimension in BIM identifies all the activities related to the planning of tasks or the construction site organisation. Thanks to the fourth dimension of BIM, all participants can extract and view the progress of activities. 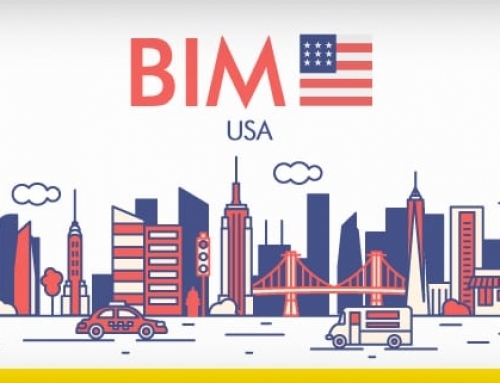 During task execution management, BIM provides data that can be used by applications dedicated job management, allowing optimization of planning and management of projects and work site execution. 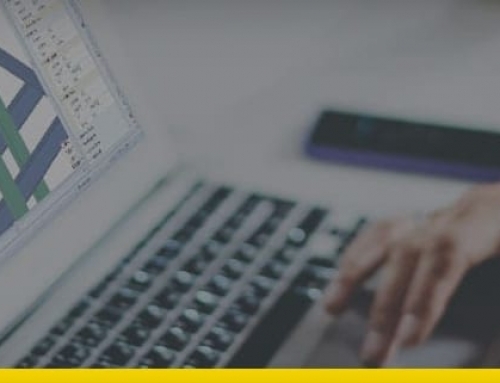 Cleverly connected to the three-dimensional model it allows the technician to create timelines, visually analyze projects, move back and forth specific tasks and activities over time and quickly make changes. 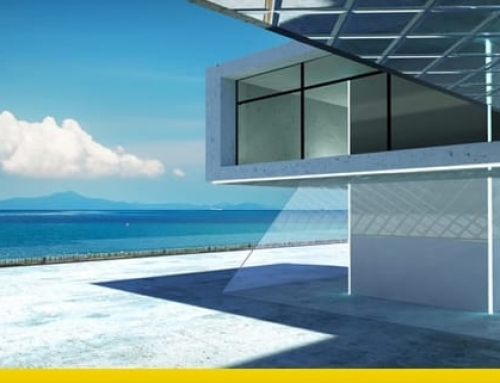 4D modeling refers to the definition of activity timing; it can be used for new construction projects and is particularly useful in the architectural design of home renovations and re-modellings. The 4D BIM model allows the technician to identify the activities performed on a specific object over time with a simple click or, on the contrary, to immediately identify all the objects on which a specific activity has been planned. The new TimeLine function allows you to see the evolution of the BIM model over time and in relation to the activities included in the construction plan. 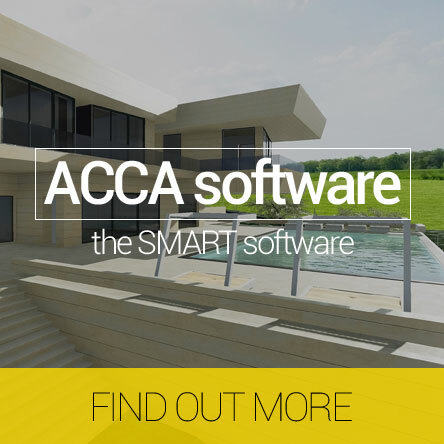 This extraordinary feature, which makes architectural BIM design even more complete, has been integrated into the new Edificius X BIM software. It’s now finally possible to associate the “time” property to each object of the BIM model and see the project TimeLine even in the in the program’s Real Time Rendering environment.